We all know how frustrating it is for patients who are seen by lots of different healthcare professionals about the same condition and it’s often just as frustrating for the staff who find themselves duplicating work. With all the changes to the way healthcare is provided, we asked people on the frontline if integrated health and social care is really the answer to making the process better for everyone involved. 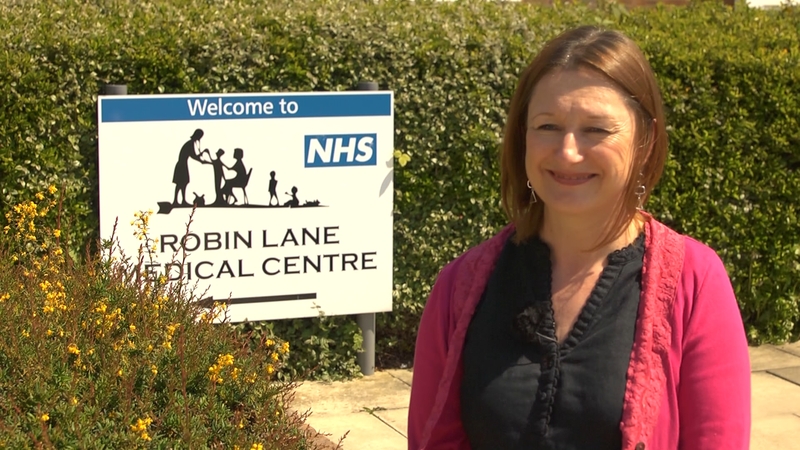 Isabel Vickers, Practice Matron from Robin Lane Medical Centre, received a call about a patient from a separate practice, Mrs Jones*, who was extremely distressed about her husband’s care. Mr Jones is registered at Isabel’s practice but his wife was becoming increasingly stressed with the care that was being provided for her husband, so much so that it was affecting her blood pressure. Mr Jones suffers with many long-term conditions including severe leg ulcers. With the current system, there was no support in place to ease the pressure from Mrs Jones which was a direct result of the demands that she was facing from caring for her elderly, frail husband. Mr Jones regularly attended the Leeds Teaching Hospital NHS Foundation Trust every few weeks to see his consultant in relation to his leg ulcers which had been getting severely worse. This meant that he needed to change his prescriptions and medication regularly, which in turn meant that the district nurses didn’t have the right dressings for his ulcers when they visited him. All these changes were adding to both the Jones’ stress levels in addition to the various health professionals who were going in and out of their home without notice on most days. There were obvious breakdowns in communication between the hospital, district nursing teams, the medical centre and the pharmacy. This fragmented care meant that Mrs Jones was becoming increasingly distressed and wasn’t able to have any time to herself or plan her days. When Isabel heard about these concerns, she contacted social services and in partnership, they developed a sustainable care plan that was suitable for both Mr and Mrs Jones. By working jointly, they were able to put in place a ‘sitting service’ to give Mrs Jones some time to herself a couple of times a week. In addition, an overnight/ respite plan was implemented which allowed Mrs Jones to have some time to herself and even plan a well-deserved holiday. How has this made a difference? • Mrs Jones now feels less stressed and more importantly, her blood pressure has also settled. She also has a bit more time for herself! • Mr Jones also feels more reassured and less of a burden on his wife. He was feeling guilty seeing his wife upset, knowing that he wasn’t able to offer her much support. • The district nurses have also benefited from this approach. The number of visits they made were reduced as Mr Jones is now getting better care overall, meaning less delay in the wound healing process. * The couple’s name has been changed to protect their privacy.